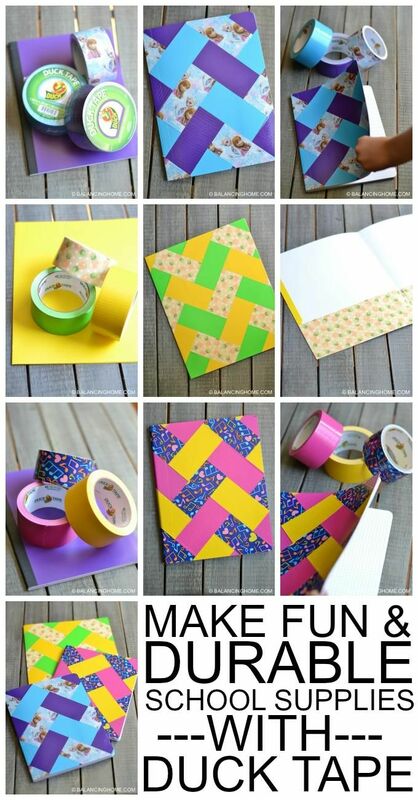 Personalize Your School Supplies with Duck Tape! 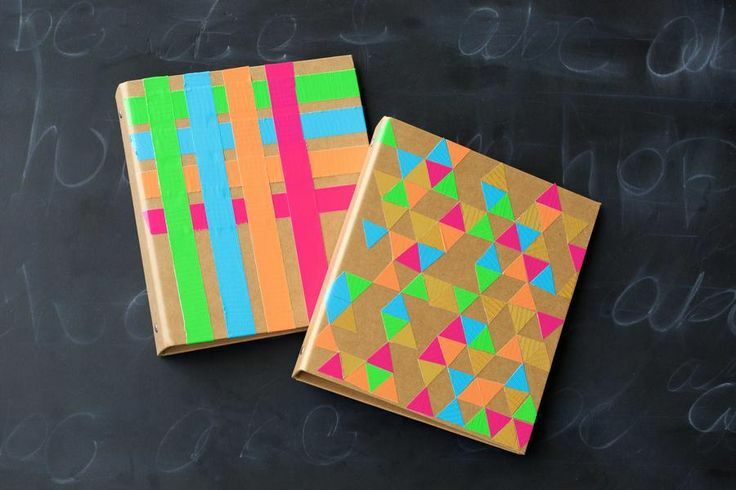 Looking for a fun back to school project or a unique way to decorate your school supplies? Then look farther than Duck Tape! Duck brand is perhaps best known for its Duck Tape®, a hugely popular fashion and crafting medium available in more than 250 colors, designs and licenses. With a suggested retail price of just $4-$6 per roll, Duck Tape provides an easy, inexpensive way to personalize school supplies, from decorating notebooks, lunch boxes and lockers to creating unique backpacks, pencil pouches and tablet covers. Ducklings® mini rolls - smaller versions of the original - are great for small details, trimming projects, repairing small areas or anything else you can imagine. For inspiration, check out the brand's more than 5 million Facebook fans who are sharing their creations in huge numbers! Duck brand also has introduced several crafting tapes that provide the ideal embellishment to Duck Tape projects. New this year are Duck Real Cork Tape, perfect for adding texture to craft projects; and Duck Dry Erase Tape and Duck Chalkboard Tape, useful for creating one-of-a-kind calendars, message boards or labels. These products also are great for teachers to use when decorating bulletin boards, as inspiration for class art projects, or for labeling containers, bins and binders. 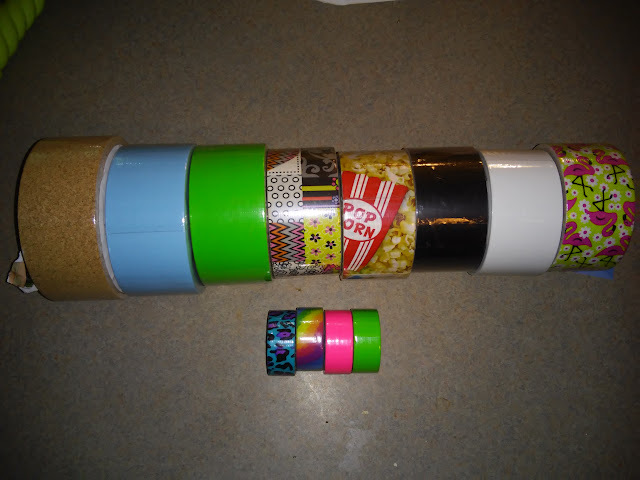 So head to your nearest store and pick up some fun rolls of Duck Tape to decorate all your back to school supplies! Your children will have fun decorating them and they will have fun, unique school supplies to show off! You can purchase Duck Tape at your local retail store.